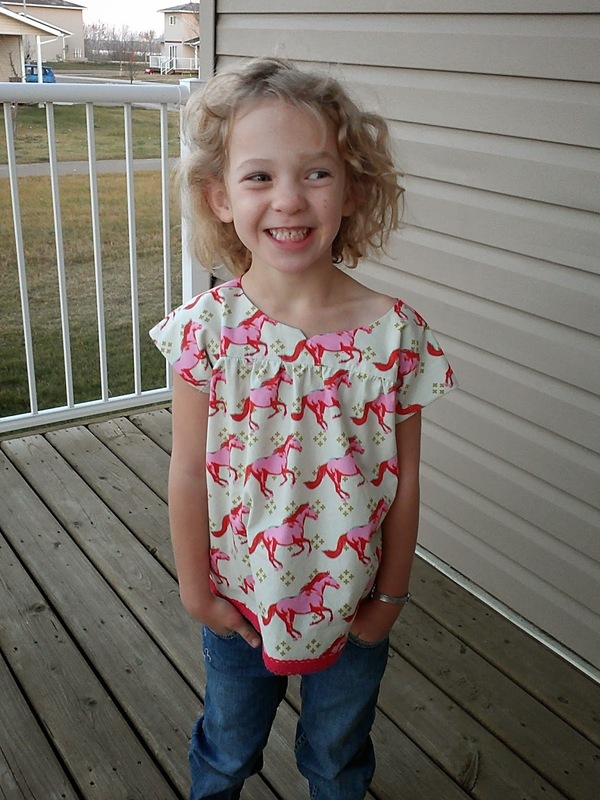 I also made this Oliver + S Ice Cream Dress Blouse for my daughter using Cotton + Steel mustang fabric. Isn’t she the cutest!? I had her wear this for school photos. I hope they turn out! 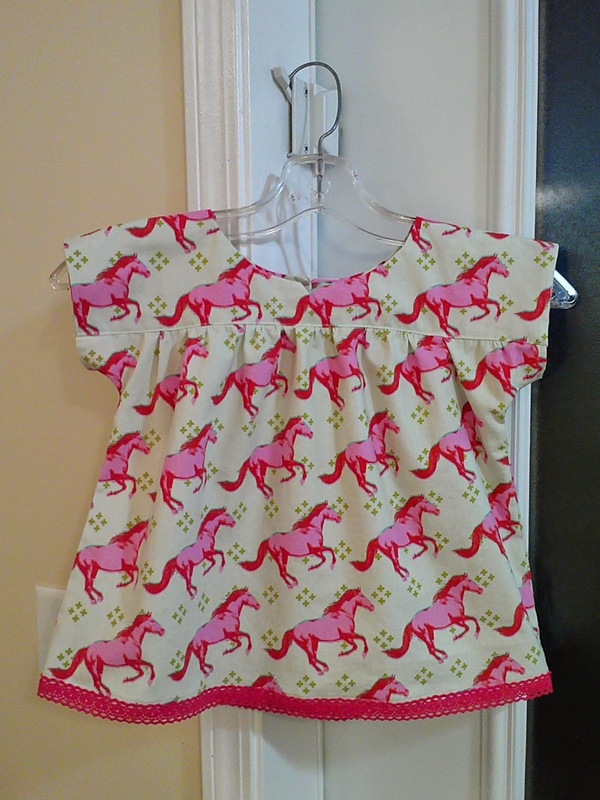 that top turned out super cute! Wow! That is a whole lotta lovely in one place! And the quilts are nice, too 😉 I adore the blouse! And your quilts are GORGEOUS!! They just keep getting better and better!! I love that top too! Just perfect for a little girl!